James Q Whitman is the Ford Foundation professor of comparative and foreign law at Yale Law School. His subjects are comparative law, criminal law, and legal history. His latest book is Hitler’s American Model (2017). 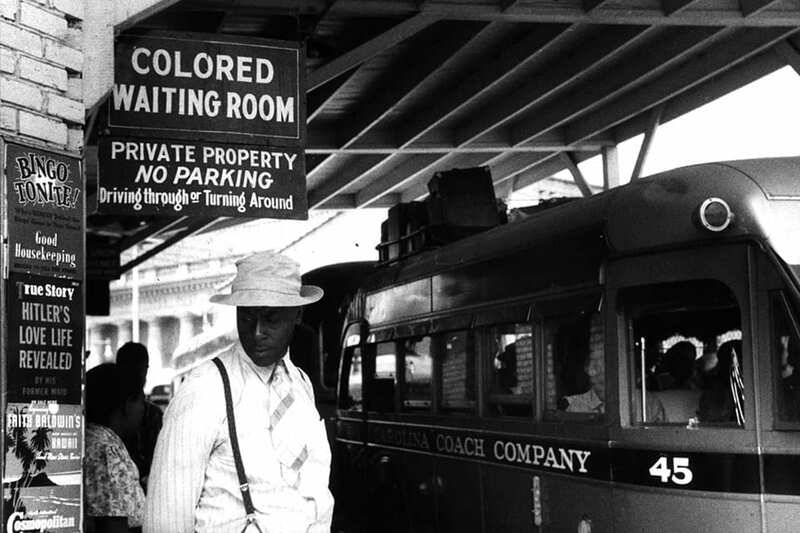 Feature photo: ‘At the bus station in Durham, North Carolina.’ May 1940. Photo by Jack Delano/FSA/Library of Congress.